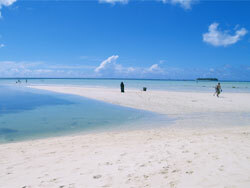 The hotel is located in Saipan, Northern Mariana Islands. 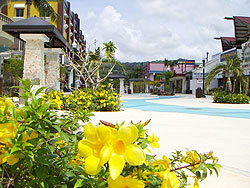 The hotel is located in the district of Saipan Garapan. 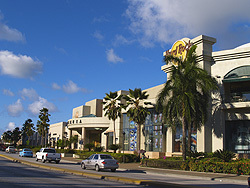 Is near the main street of the district Garapan. It is also useful shopping. You can enjoy the brand-name shopping . You can enjoy a jog or walk. 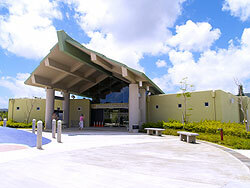 There is also a free museum. Main Street has become pedestrian.